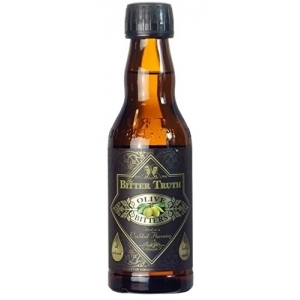 The Bitter Truth – Olive Bitters will add Mediterranean aromas to your drinks with its delicate green olive flavors, soft hints of salt and notes of brine, mustard, sage and thyme. 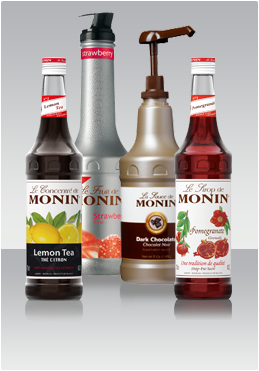 They are a perfect match for all white spirits and fortified wines. 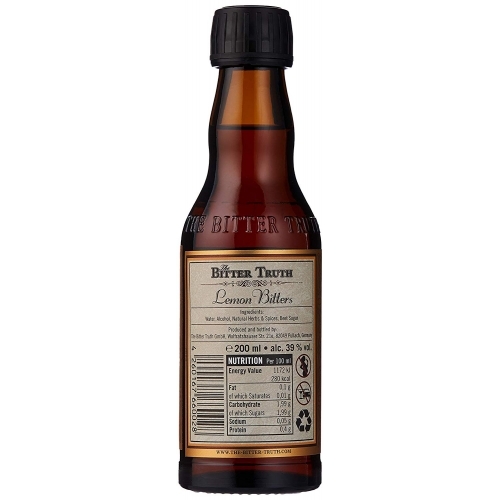 These bitters mark the 3rd release of the savory flavors and were initially lauched solely as part of The Bitter Truth Bar Pack — a tasting tin of the company’s modern flavors. The demand for the unique profile led to the release of a full-sized 200 ml bottling in early 2017. The impact of the Olive Bitters on the bartender’s palate has been significant, resulting in a Top 10 position for “Best New Product” at the 2017 Spirited Awards during Tales of the Cocktail in New Orleans. 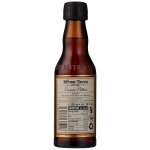 While these bitters are an attempt to uplift the look and texture of a Dirty Martini, bartenders, challenged by their creativity, have found excellent uses in a number of aperitif-style drinks, particularly in combination with sherry, vermouths and other fortified wines. Salty aromas of green and black olives with a touch of vinegar, laid back notes of garlic rounding out an overall savory flavor profile with gentle bitter notes.